By merit of chance and the will of it’s band members, Sofia, got together after 8 years of their breakup. 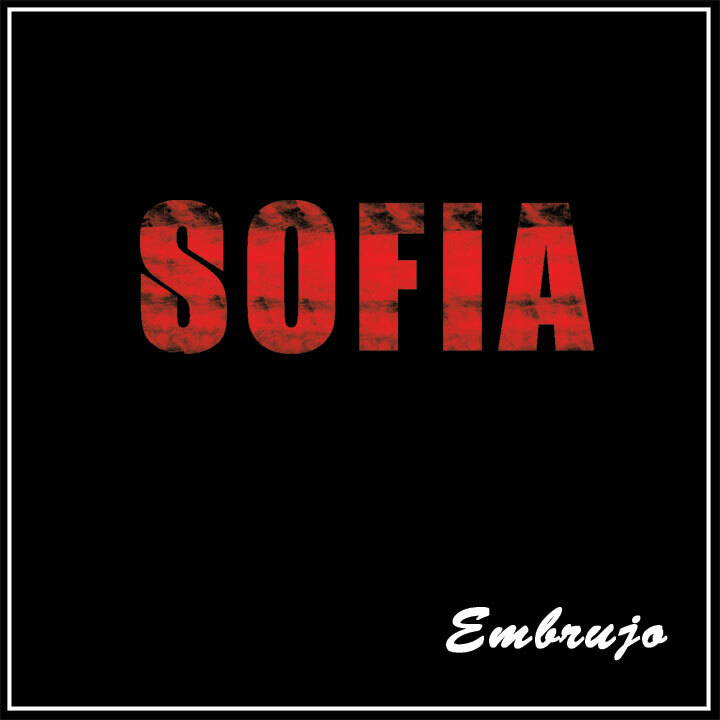 They recorded live to “protools” the songs that then follow their homonymous debut album…”Sofia”. This Music, is the product of band communion and free improvisation…a trade mark of their shows. Though the band, did not play together for almost a decade…was able to capture the essence of this material that almost did not see the light of day. Musicianship at it’s best, each of the members collaborate to create a unique, and extremely original ensemble. Eclectic spanish Rock for the discerning listener. • Recorded, mixed and mastered by Joaquin Berrios.